An opportunity exists for an entrepreneurial business person to take this well-established member of a high profile franchise group to the next level! 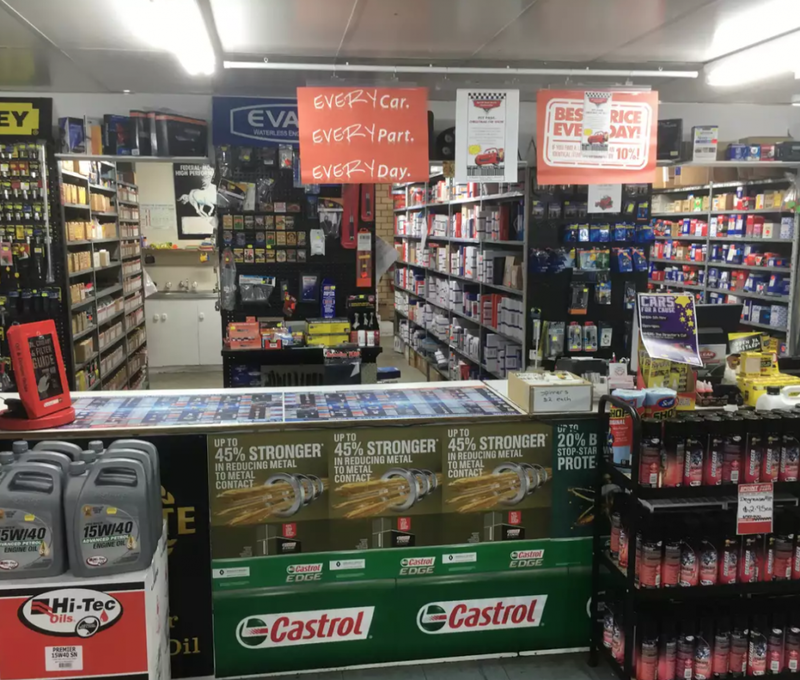 Established in 1984 Sprint Auto Parts started out as a single auto parts store in Ingle Farm at 189 Bridge Road Growing over the last 30 years to 40 stores. 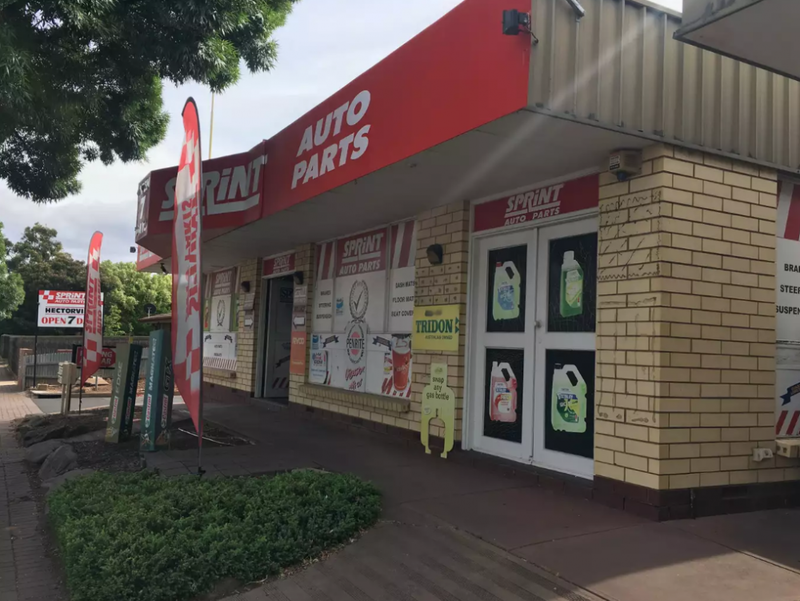 At the beginning of 2009 the Sprint Auto Parts distribution centre was constructed in Mawson Lakes and supports all the franchise stores supplying a large range of products, just in time! Sprint Auto Parts has stored located throughout South Australia as well as interstate. Sprint Auto Parts Hectorville is a well-established franchise within the network having been established on the site in 1995. The current owners have been in place for 10 years. 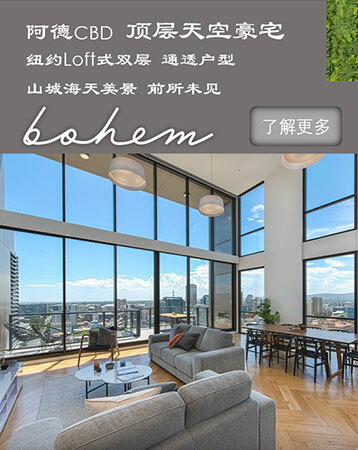 Positioned in the eastern suburbs the business has annual revenues of approximately $1.2m per annum with a healthy gross profit. The store has a prominent main road exposure with ample off-street parking. With full support from the franchise network the business is ready for the next step.